According to a Roman Catholic Church and Eastern Orthodox Church, incorruptibility is a belief in which a “divine intervention” prevents bodies of some humans (saints or beaties) from decomposition or causes little to no delayed decomposition. Such holy saints, whose bodies are miraculously preserved after their death, are called incorrupt or incorruptibles or incorruptible saints. The incorruptibles have soft skin and flexible limbs. They are in no way like the dry, skeletal mummies. 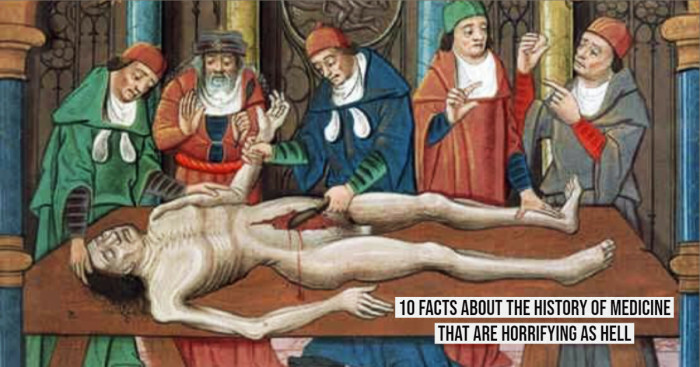 Nothing has been done to preserve these saints’ bodies under normal circumstances. 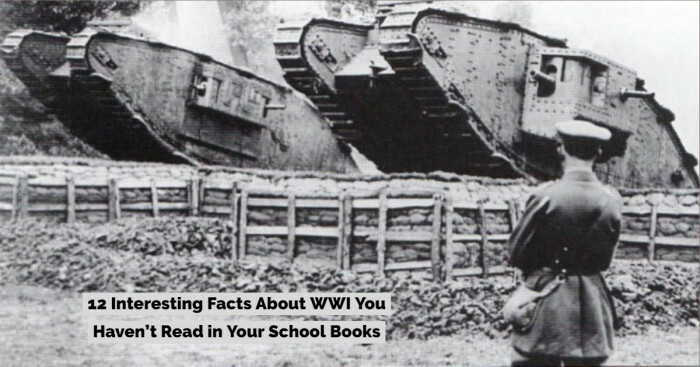 And in fact, some of them are just covered in quicklime and should get easily ruined like human remains but that doesn’t happen in case of saints. Several incorruptibles also emanate a sweet, unearthly odor and some others produce blood or oils that go beyond scientific understanding. 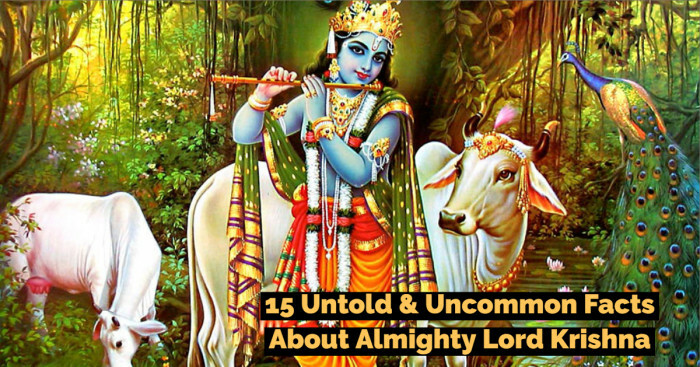 These phenomena are unfathomable outside of divine intervention as the laws of nature do not hold true for the incorruptible saints. Catherine of Genoa was an Italian Roman Catholic saint and mystic. She was highly admired for her work among the sick and the poor. She is remembered for her writing works that describe both these actions and mystical experiences. The Holy Office studied her writings and announced a doctrine to prove her sanctity. 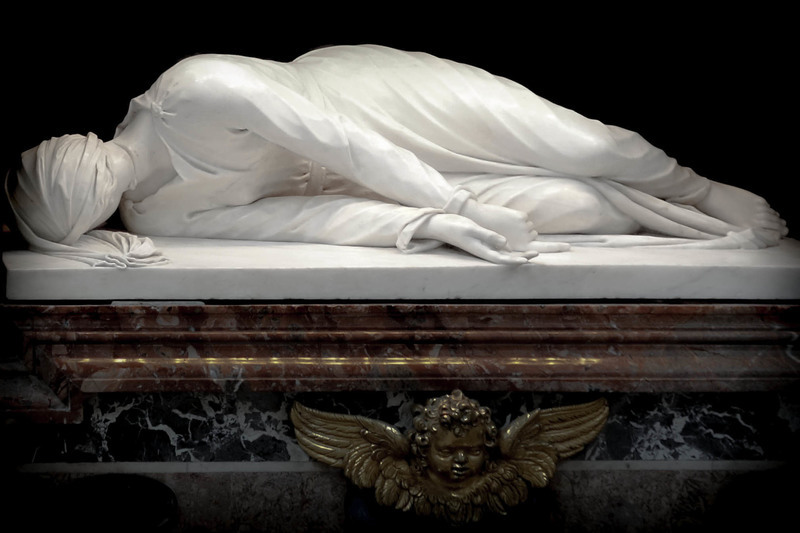 In 1675, she was beatified by Pope Clement X and Pope Clement XII canonized her in 1737. 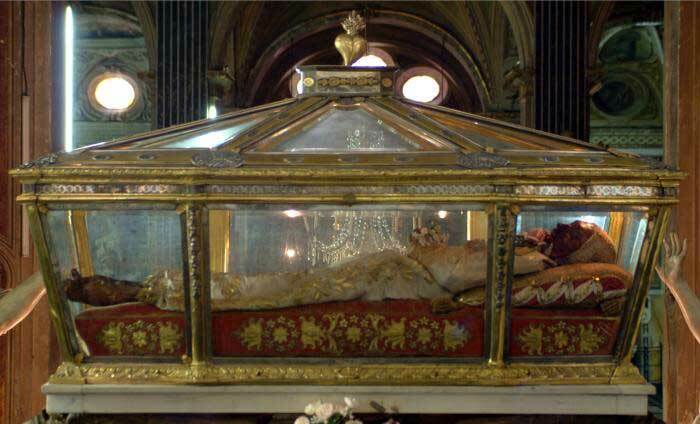 The liturgical feast of St Catherine of Genoa is celebrated in local calendars on 15 September. She was also proclaimed as “Patroness of the hospitals” in Italy by Pope Pius XII. St. Francis Xavier was a Navarrese-Basque Roman Catholic missionary, and a co-founder of the Society of Jesus. He was beatified on 25 October 1619 by Paul V and canonized on 12 March by Gregory XV. Pius XI declared him the "Patron of Catholic Missions". One and a half year after his death, a medical examiner placed a finger into one of the saint’s wounds and found fresh blood on his finger after removing it. Saint John of Cross was a prominent figure of the Counter-Reformation, a Roman Catholic saint, a Spanish mystic, a Carmelite friar and a priest. When a finger of his was cut off many months after his death, it was observed that blood started flowing from the wound. Long after his death, a hand and a leg are still visible in a reliquary at the Oratory of San Juan de la Cruz in Úbeda. 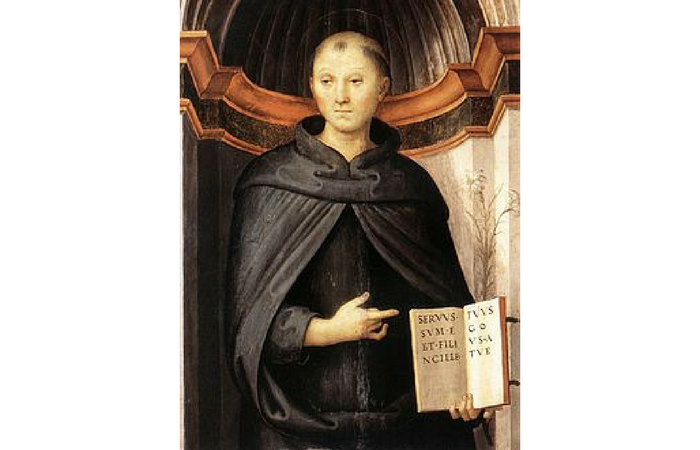 Also known as the Patron of Holy Souls, St. Nicholas of Tolentino was an Italian saint and mystic. Being the first Augustinian, he was canonized in 1446 by Pope Eugene IV. 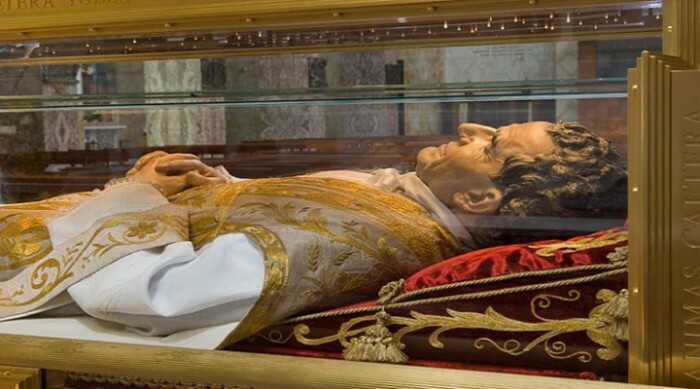 At his canonization, three hundred miracles, including three resurrections took place. Over last 400 years, blood has frequently oozed from his arms.